Valencia Volunteers is a referral resource for students and other members of the Central Florida Community. We are committed to promoting volunteerism on our campuses and throughout Central Florida. 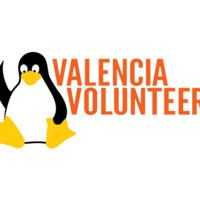 Valencia Volunteers works with clubs and organizations, staff, faculty and over two hundred community agencies.